WHAT: Join Davio’s Manhattan on Saturday, July 23rd 2016 for an afternoon of wine tasting, live music and deliciously prepared bites during our first ever Vino in the City kickoff event! 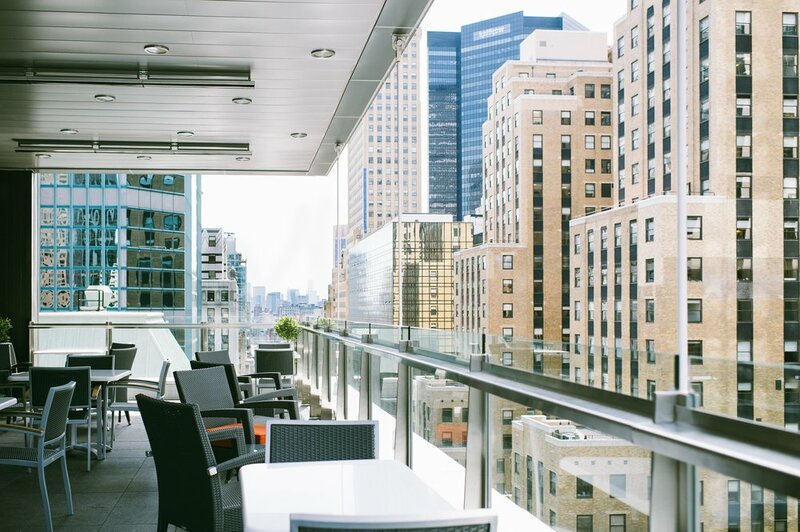 This intimate soiree will take place in Midtown’s urban oasis: Davio’s 27th Floor Rooftop Terrace, which offers guests unparalleled views of the Manhattan skyline – not to mention post-worthy social media opportunities for all! Vino in the City offers city dwellers a laid back social atmosphere that encourages wine discovery with handpicked wine selections from DeLille Cellars and Upchurch Vineyard in Washington State.